An ongoing issue for clergy as well as Christians in general is how to approach New Testament narratives about the crucifixion of Jesus in relation to Jews, Judaism, and the horrific events of the Holocaust. The events of Holy Week pose particular challenges for clergy and congregations. 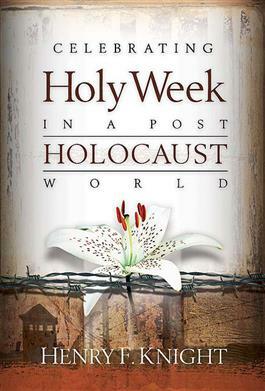 In this book Henry Knight helps us deal with Holy Week texts in light of our post-Holocaust world and provides practical examples of prayers, liturgies, and resource material to help pastors prepare for and lead worship and teach during this important time in the life of a congregation.